Kids learn how to read in K-3. It takes English-speaking kids 4 years to learn how to decode. Thus, kids learn how to read in a series of incremental steps. If you’re wondering when do kids start reading, the answer is almost immediately upon arrival in Kindergarten. After all, learning letter sounds qualifies as part of the reading process. If you’re wondering when do kids start reading, as in when do kids start stringing sounds together to form words? The answer is just a few weeks into Kindergarten. 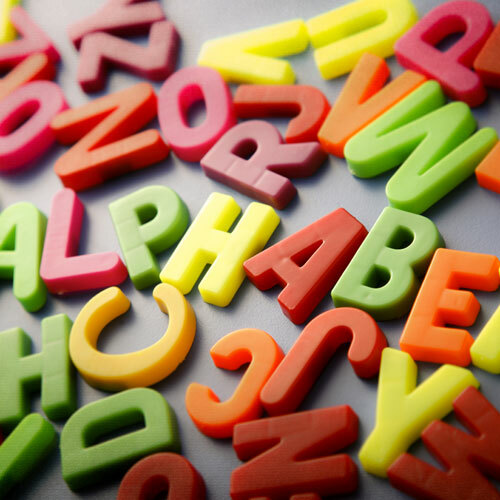 That may seem early, but kids only need to know a few letter sounds to start reading words. For example, mat, Sam, and sat only require knowledge of 4 letter sounds: m, a, t, s.
How do kids start reading? In order to read, kids need phonemic awareness. What is phonemic awareness? It is the ability to blend, segment and manipulate sounds. If you’re phonemically aware (you are, because you can read), you can tell me the sounds of hat in order: h-aaaa-t. You can also drop sss from spill and say what’s left: pill. All this sound awareness is not natural. Instead, people acquire phonemic awareness as they learn to read. Illiterate populations canNOT perform simple sound activities in their native language (from Jose Morais, 1994). You can thank your K-3 grade teachers or your reading interventionist for your phonemic awareness. How do you teach phonemic awareness? To teach phonemic awareness, you need to do simple sound activities with your student. For example, ask your beginning Kindergartner to figure out each word as you slowly say sounds. TEACHER: Listen for the first sound. Sssssaaammm. The teacher continues this activity with about five more short vowel words. In addition, the teacher does another sound activity. Furthermore, the teacher must incorporate phonemic awareness activities into every lesson…at least to be in line with the reading research. According to the National Reading Panel, phonemic awareness activities need to be simple. Otherwise, your student will spend more cognitive energy trying to figure out the task than they will spend trying to figure out the sounds. You want your student to focus on the sounds, not on complicated instructions! The above activity is among the best. You can slowly increase the difficulty by systematically adding phonemes (sounds). Our systematic phonics books can guide you through English phonics units. For example, you can add silent e and long vowel words later. In addition, you can increase the number of sounds. For example, it has 2 sounds, pet has 3 sounds, sled has 4 sounds, and splash has 5 sounds. The more sounds you add, the more difficult the task. Start with short vowel 2-3 letter words: it, am, men, bat, fan…etc. After just a few weeks of letter sound and phonemic awareness activities, your student should be able to read short vowel books. This means, kids should start reading (i.e. decoding short vowel words) just a few weeks into Kindergarten. What happens after kids can read short vowel words like set, pin, Dan, wit, hop…etc.? 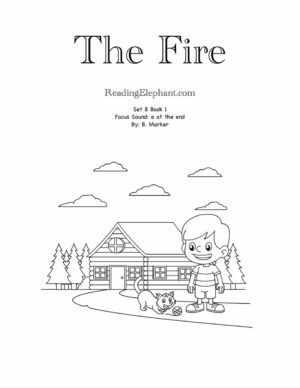 This post includes a layout of what kids need to know in the early stages of reading. 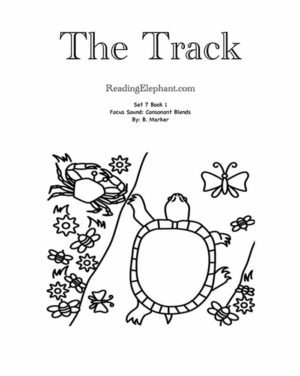 If you’re looking for a map to guide your pedagogy, Reading Elephant offers printable systematic phonics books that help struggling readers. 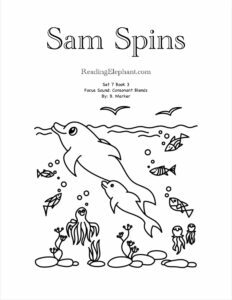 In this post, I also offer free samples of our phonics books. They’re designed to gently guide kids through the code. Kids cannot guess with our books or develop bad reading habits. Kids who struggle the most, need access to step-by-step phonics books that build decoding skills. Next, your early kindergarten student should work on gaining speed or fluency. At first, kids read sound-by-sound. In the beginning stages of reading, kindergartners may only read 5-7 correct words per minute. Work on increasing their speed to 15-20 correct words per minute. Use short vowel books to help them gain speed and develop decoding skills. 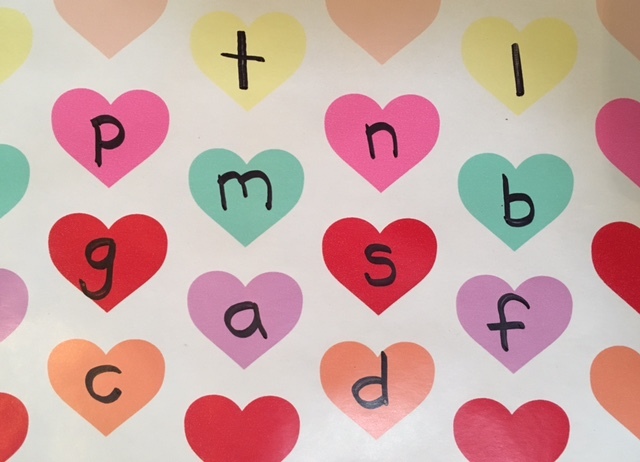 Want to teach your students consonant digraphs? Start with these free samples (click the links below). 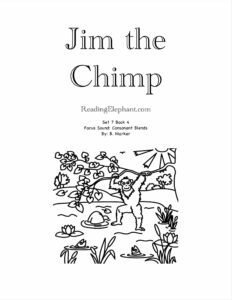 Check out our library for systematic consonant digraph books. By the end of kindergarten, kids should start working on consonant blends. What are consonant blends? Consonant blends are two or more letters strung together, as in the sp in spring, the fr in frog and the nd in sand. There’s no need to memorize consonant blends. Instead, kids should learn to decode blends sound-by-sound: sssp or fffr (for example). The only consonant blends kids should memorize are tr and dr, because these have a sound tweak (tr=chr & dr=jr). Some sample consonant blends include: tr, dr, fr, nd, br, bl, st, sl, sp, fl, gr, gl, pr, pl, cl, cr. Check out our post on consonant blends to learn more. For consonant blends books, check out our systematic phonics library. Click the link below for a FREE sample silent e book. 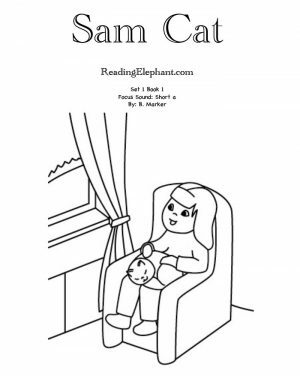 For more silent e books, check out our printable library. 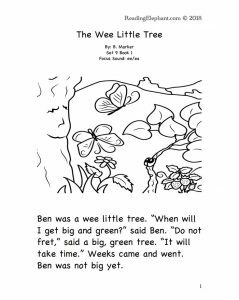 Check out our printable library for systematic long vowel books. When do kids start reading then? 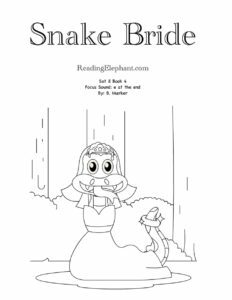 Kids learn to read in a series of steps. Students should begin decoding words just a few weeks into kindergarten. From there, they should gradually learn new phonics sounds. If you notice that you’re student is not learning to read on time, don’t wait. You may hear stories of kids who magically caught on, oftentimes from parents whose kids were never behind in the first place. Also, you may feel reluctant to intervene when a child is so young. The messages we receive from our communities are often wrong. While learning to walk and talk take time and develop naturally, learning to read requires explicit, systematic instruction. Without science-based instruction, a large minority of kids simply won’t learn to read. If you wait, you may find yourself waiting years. At that point, the child’s reading difficulties may have eroded his self-esteem. Also, there’s a huge academic opportunity cost to learning to read English late. The opportunity costs to a late start in reading include: slow reading speed, difficulty spelling, limited exposure to texts (due to slow reading speed) and all this usually translates into a serious dislike of reading…which causes the child to read even less. As English-speakers, we don’t have the luxury of starting the learning to read process when we’re 7, 8 or 9 years old. Unlike other European languages, our code is not very transparent. Learning to read English takes 4 years of instruction. In contrast, Swedish kids learn to read in a matter of months because their spelling-to-sound correlations are very regular. English-speaking kids must learn many, many more rules and exceptions to rules. If you’re wondering when do kids start reading the answer is language dependent. English-speaking kids should start learning letter sounds at age 5. 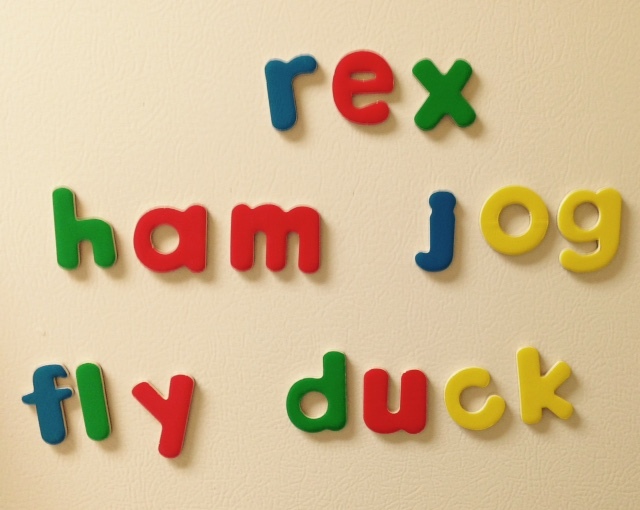 By age 6, they should be able to string letter sounds together to read simple cvc words like bat, ran, lit…etc. From there, they should gradually proceed through the code. 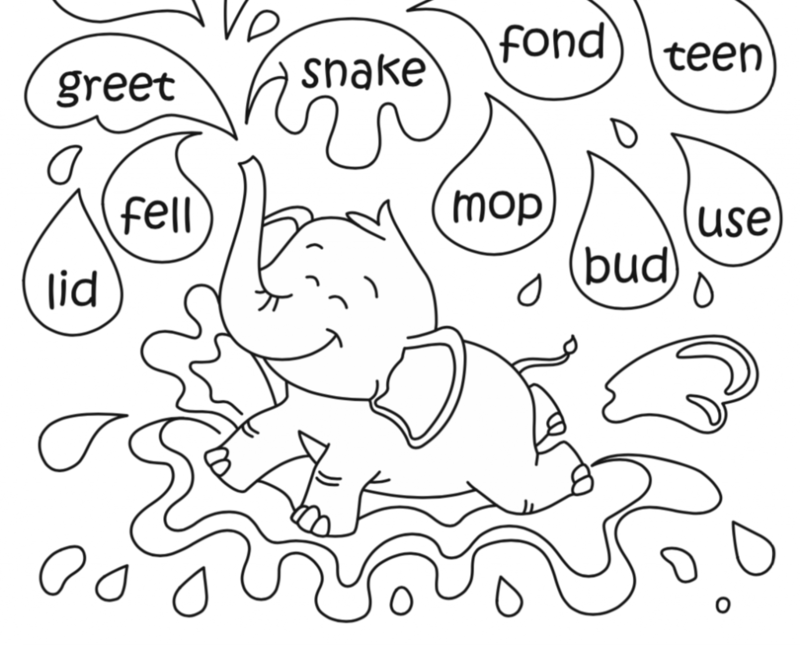 Reading elephant offers printable phonics books for young struggling readers. If your student is behind, check out our printable phonics library. 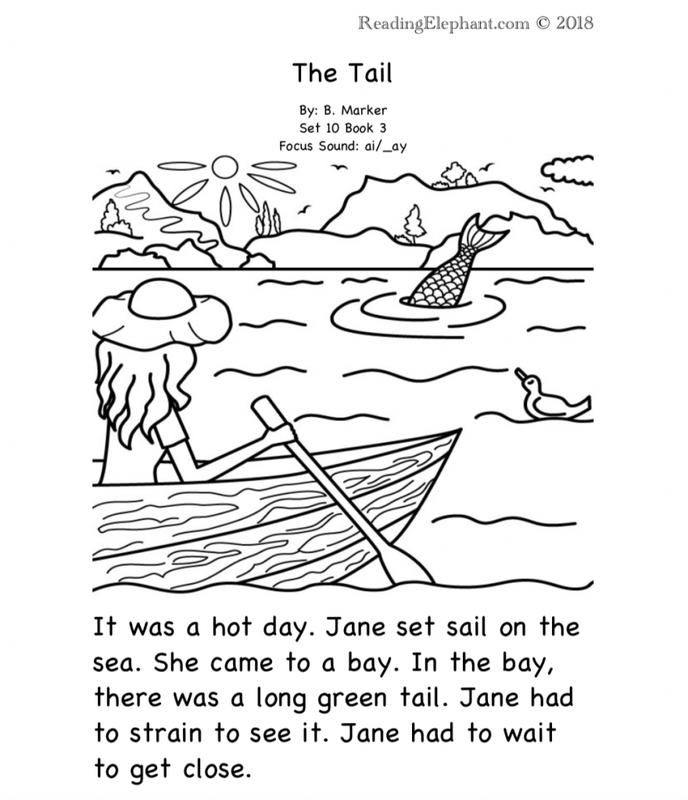 Our books are easy-to-use and they will gently guide your student through each phonics sound.